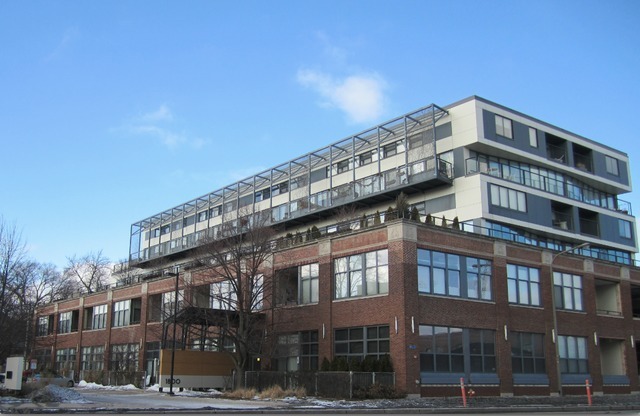 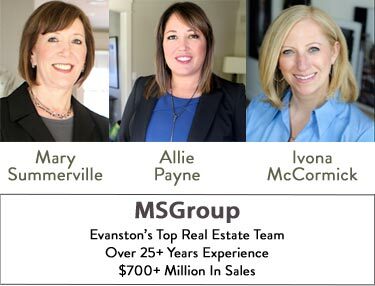 "1800 Ridge Avenue in Evanston is one of the few true loft buildings in Evanston for those looking for a unique space with tall ceilings, big windows and modern interiors." 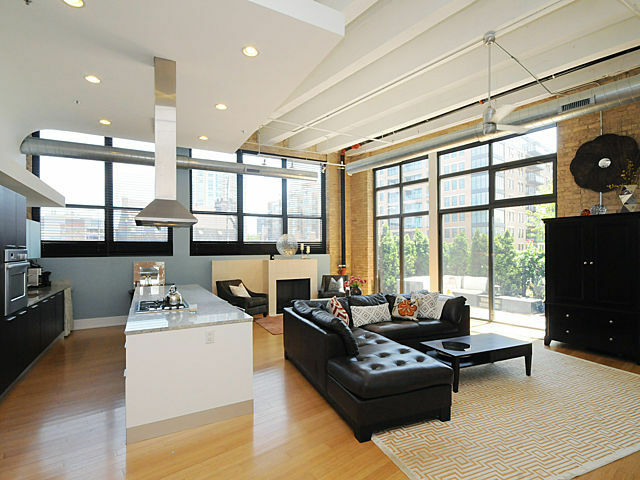 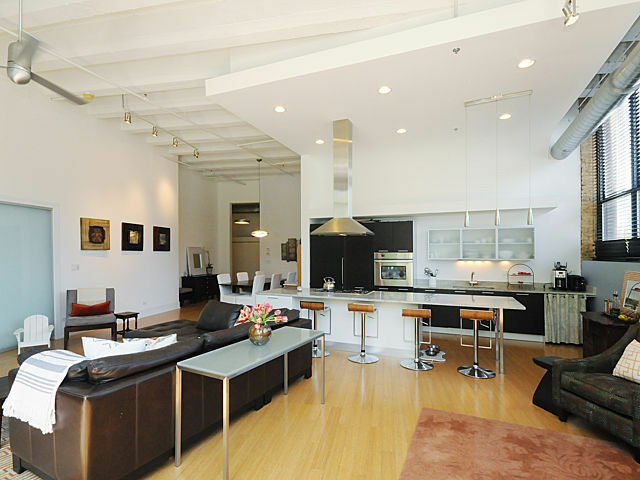 1800 Ridge Avenue is a contemporary loft development near Downtown Evanston. 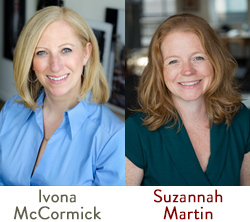 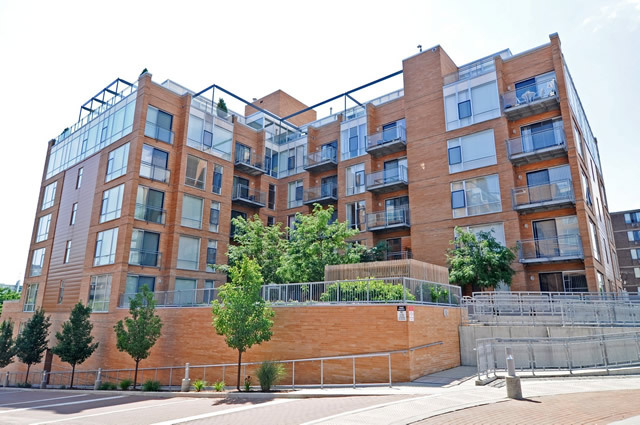 Residences at 1800 Ridge are appointed with sleek state-of-the-art finishes, soaring interior spaces and fabulous outdoor terraces, imported Italian cabinetry, luxurious baths, bamboo floors. 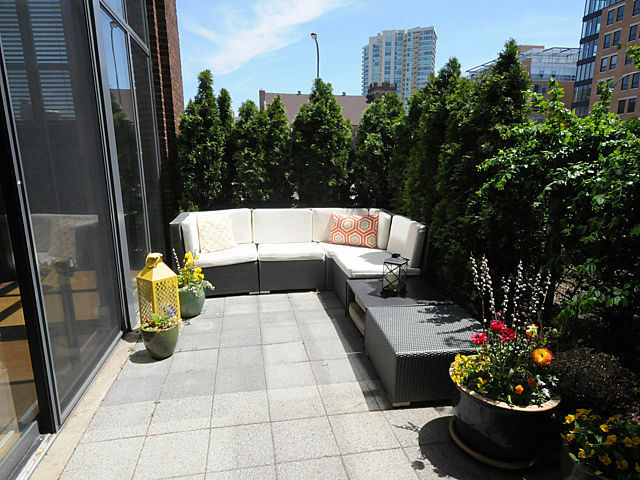 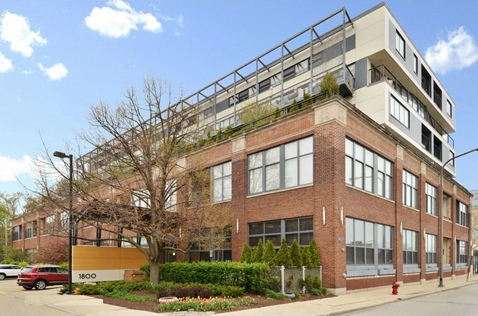 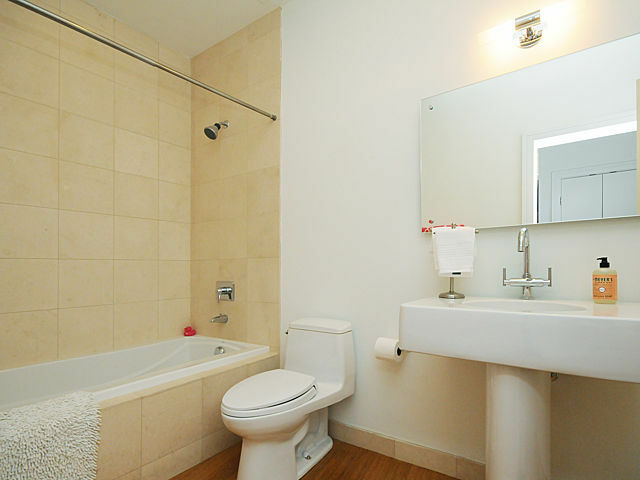 This luxury loft building sits on one of the oldest streets in Evanston at the center of an historic landmark residential neighborhood and the edge of the city’s urban center.